The U.S. Roadmap for Material Handling & Logistics assembled a broad, open community of thought leaders with a stake in the future of material handling and logistics technologies and practices. Together, participants created an industry roadmap that will increase productivity, reduce costs, create jobs and improve the global competitiveness of the U.S. between now and 2025. The Roadmap consists of a report and action plan. How was the Roadmap developed? To develop the Roadmap, input was first gathered from more than 100 thought leaders, including material handling and logistics practitioners, suppliers, academia, associations and government. They participated in one of four roundtable events held April through June 2013. Attendees contributed their thoughts regarding the capabilities that the industry needs to develop between now and 2025. These face-to-face, full group and breakout sessions were hosted in Atlanta, Washington D.C., Los Angeles and Chicago. 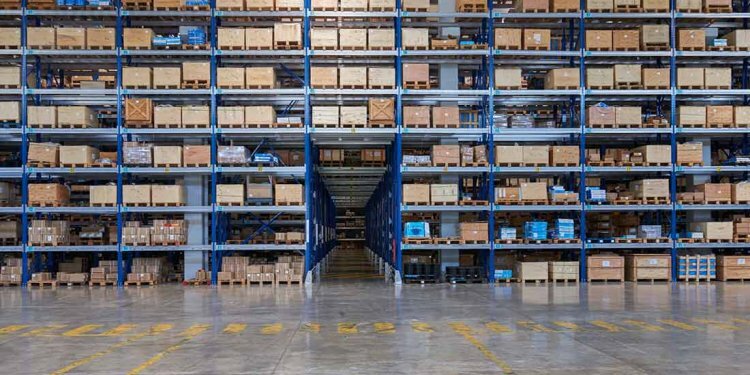 What are the challenges and opportunities facing material handling and logistics in the movement of resources and goods within and between facilities in the supply chain? Which actions will advance material handling and logistics technologies, practices and workforce development in the next 3, 5 and 10 years? How can general awareness of the importance of material handling and logistics to our standard of living and competitive position in the world be raised? How should government be educated on key issues to the material handling and logistics industry? How can ongoing dialog about material handling and logistics issues and performance levels be generated among thought leaders? Who else was involved in the development of the Roadmap? A broad, open community of thought leaders—including material handling and logistics practitioners, suppliers, academia, associations and government—are participating in the development of the Roadmap. Additional input to the Roadmap is open to anyone who wishes to provide feedback to the drafts.